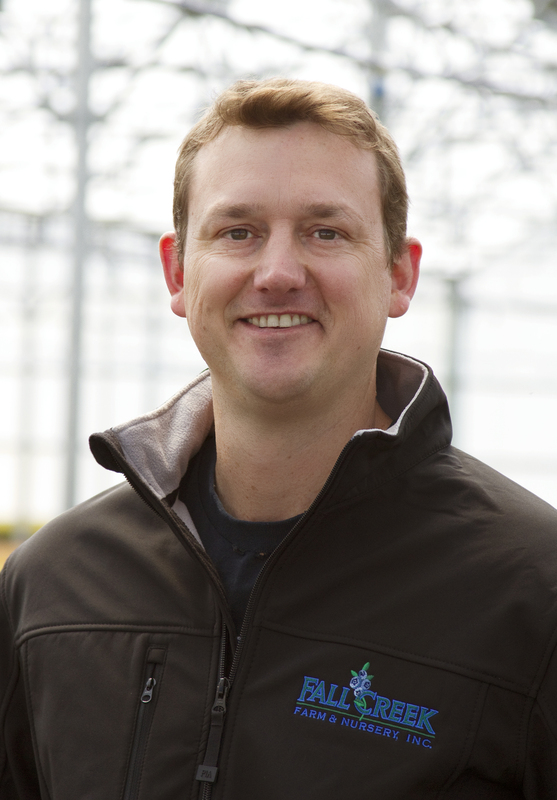 Fall Creek Farm & Nursery, Inc. has named Jeff Ford as its Latin American Sales Manager. In his new role at Fall Creek, Jeff will play a pivotal management role in driving Fall Creek’s strategic plan and growth in two key segments, Mexico and South America. Inabata Foods, Ford worked for a fresh cherry packer in Chile where he lived and worked for four years.